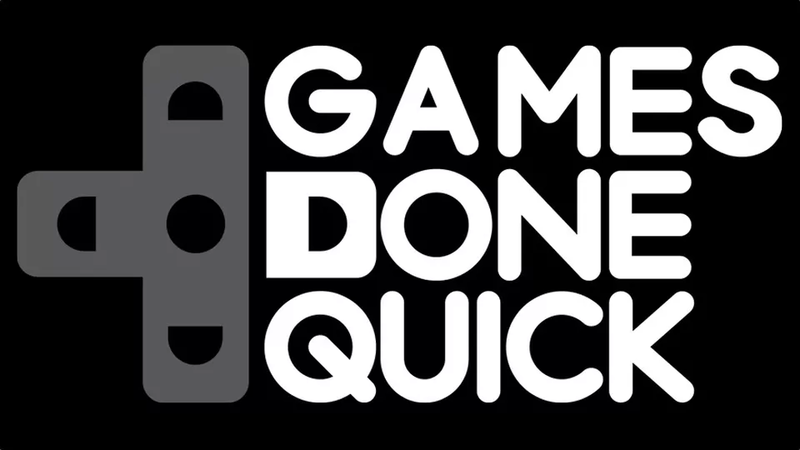 Something to look forward to: Summer Games Done Quick, the mid-year installment of the speedrunning-for-charity event hosted by Games Done Quick, kicks off this weekend from Bloomington, Minnesota. The action gets started at noon on Sunday with runner GarageDoorOpener tackling Banjo-Tooie. For those new to the madness, Games Done Quick is a week-long marathon of wacky speedrunning events that bring together some of the world’s best gamers for charity. This time around, the crew is raising money for Doctors Without Borders, a non-profit international medical humanitarian organization that provides emergency aid to people who lack access to basic health care. Games Done Quick events are a showcase of excellence across a huge variety of titles. This year’s event schedule features well over a hundred games, most of which will be tackled in the fastest manner possible. Other showcases, like The Legend of Zelda race planned for the morning of June 28, will pit multiple speedrunners against each other in a race to see who can complete the game first. Games Done Quick recently announced a third annual event – Games Done Quick Express – that’ll take place from October 26 through October 28 at TwitchCon in San Jose. It’ll support charities participating in TwitchCon’s Charity Plaza, the details of which will be shared closer to the event.